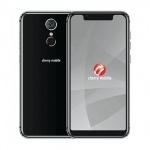 The Cherry Mobile Flare Y6 Pro smartphone features a quad-camera setup with two cameras on the front and two cameras at the back. 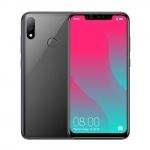 The front cameras are 8 and 2 Megapixels while the pair at the back is 13 and 2 Megapixels. 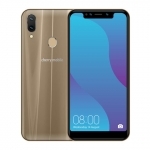 It also has a 5.45-inch HD+ "TrueView" display with 18:9 aspect ratio, 1.3GHz quad core processor, 2GB of RAM and Android 9.0 Pie operating system. 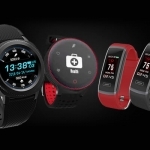 There's 4G LTE connectivity and fingerprint unlock too. Meanwhile, a massive 4000mAh battery powers the device. 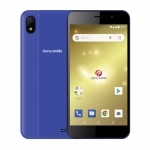 The official price of the Cherry Mobile Flare Y6 Pro in the Philippines is ₱4,299.00. 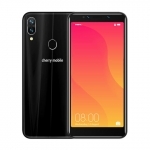 Buy Online Cherry Mobile Flare Y6 Pro on Lazada!